Nearly every couple has some degree of difficulty in their marriage — even LDS couples. Most\r\rare resigned to it, but Gary and Joy Lundberg believe there is a solution. Drawing on their\r\rexpertise as a marriage counselor and as marriage workshop leaders, Gary and Joy Lundberg\r\rassert this doesn_ã_t have to be so. In Love That Lasts, they reveal the fourteen secrets every\r\rspouse should know to keep marriage joyful, passionate, and fulfilling. These secrets cover\r\reverything from finances and parenting to communication and intimacy, from being each\r\rother_ã_s best friend to preserving a sense of humor, and the surprising power of courtesy. The\r\rLundbergs address the differing needs of men and women and offer sensitive, realistic, and\r\reasy-to-understand solutions to healing the hurt, enhancing communication, and achieving\r\remotional satisfaction. Brimming with fresh ideas and advice that works, this book is filled with stories of couples\r\rwho have changed their marriages for the better. Love That Lasts also includes practical exercises,\r\rquizzes, tips, techniques, and topics for discussion that will help you understand and\r\rmake the most of your relationship. This book is great! It has useful and practical examples of problems we all have had in our marriage or very likely could have someday and how to improve how we are dealing with them. 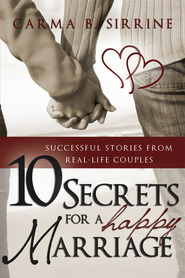 I loved all the Stories of other couples who were going through the various struggles and how they were able to apply the "secrets" to help them overcome their problem. Some of these examples were like looking into a mirror for me. 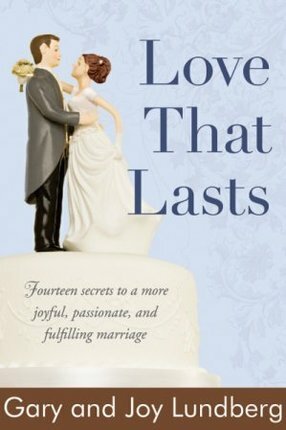 I would recommend this book for anyone from the newlywed to those celebrating their golden anniversary. I discovered this wonderful gem of a book a couple of weeks ago and have been absolutely enthralled with it. I suspect most of us "know" what we need to do to enhance our marriages to keep the passion of youth alive. However, with all that life seems to throw our way in terms of work, school events, Church activities, running our herds of children to every imaginable destination, and so forth...some of the energy and zip of marital bliss gets a bit lost in the mix. 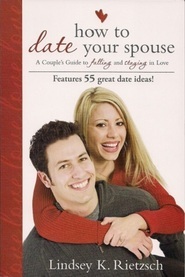 This book is a SIMPLE, MUST READ for everyone -- even if your marriage is Gibraltar-strong. Life was good for us a few weeks ago. Now life is GREAT, and getting better. It provides perspective on how we treat our dear spouses, how we walk together in the same direction through life, and how we can constantly create our happiest moments with our best friend -- our companion -- on a constant, ongoing basis. It is also a FUN book for sharing with each other, for discussing, and for putting into action.